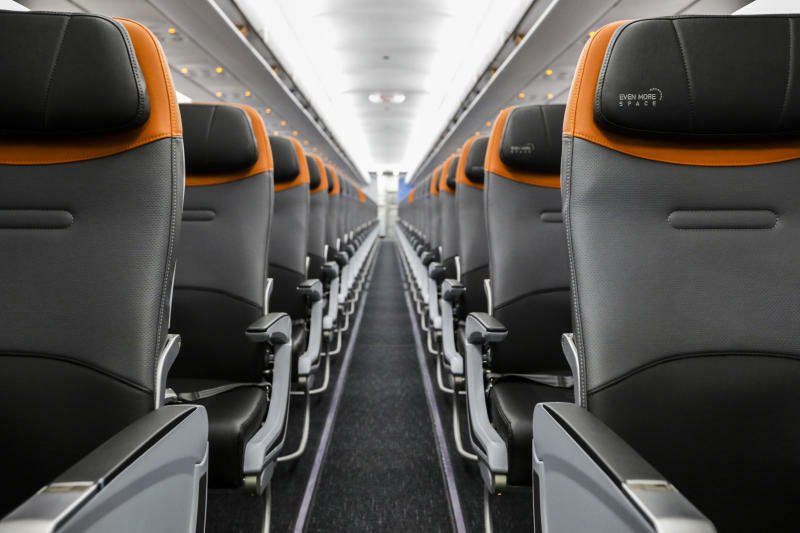 Similarly, seats have also been expanded to become the widest available for the A320 -- good news for passengers who may be larger around the middle. The US carrier has rolled out the final phase of its cabin restyling for the A320s which make up the majority of its fleet. At an expanded width of more than 18 inches, JetBlue seats are now the widest available for the A320. 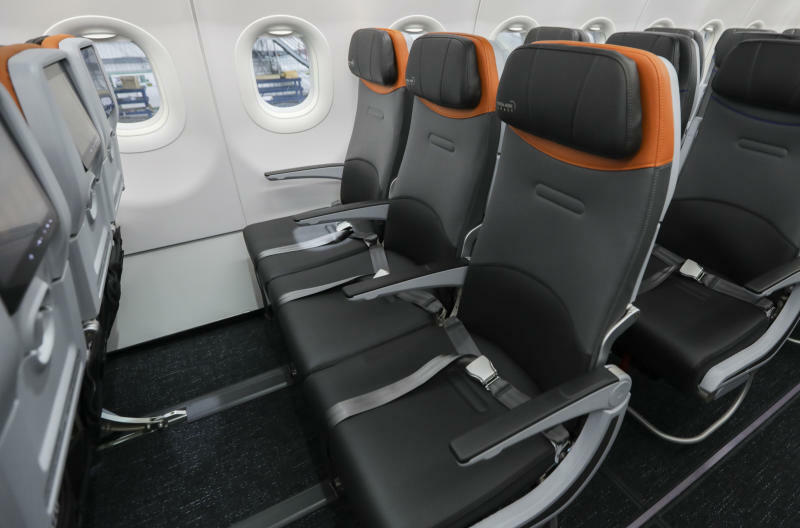 Seats have also been configured to feature the most legroom of any US airline for economy-class flyers. Other new features include adjustable headrests, redesigned seatback stowage options and easy access power connections at every seat. The airline also expanded its coverage area for Wifi to the Caribbean and Latin America, and updated their in-flight entertainment system with high-definition seatback television screens, the addition of more channels and pairing capabilities with mobile devices.